Hut Run Hut is a six-day, one-hundred-mile, Aspen-to-Vail mountain running adventure with a priority of fun over fast. 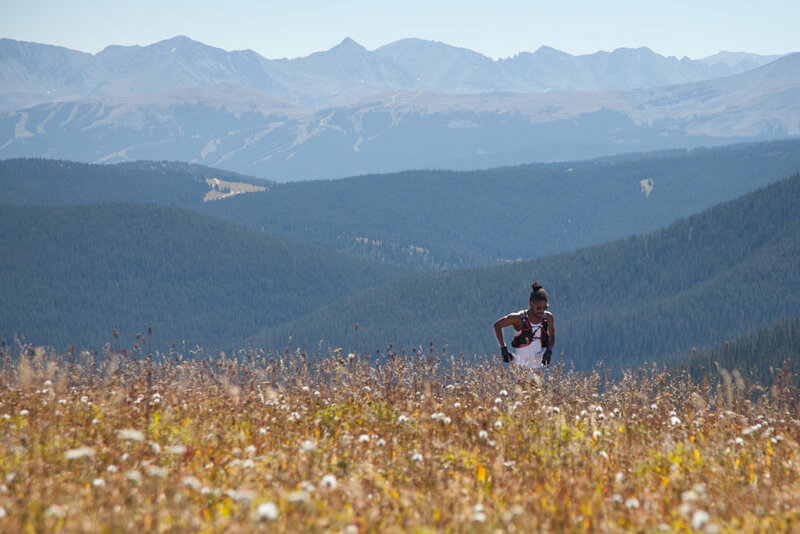 Running ten to twenty-five miles (15-40kilometers) per day along the iconic and breath-taking Continental Divide, participants traverse a portion of the Rockies while resting at the secluded 10th Mountain Division Huts along the way. As a former hut-keeper and trail-worker with the 10th Mountain Division Hut Association I am eager to share the experience of running through the mountains that have long been my backyard.